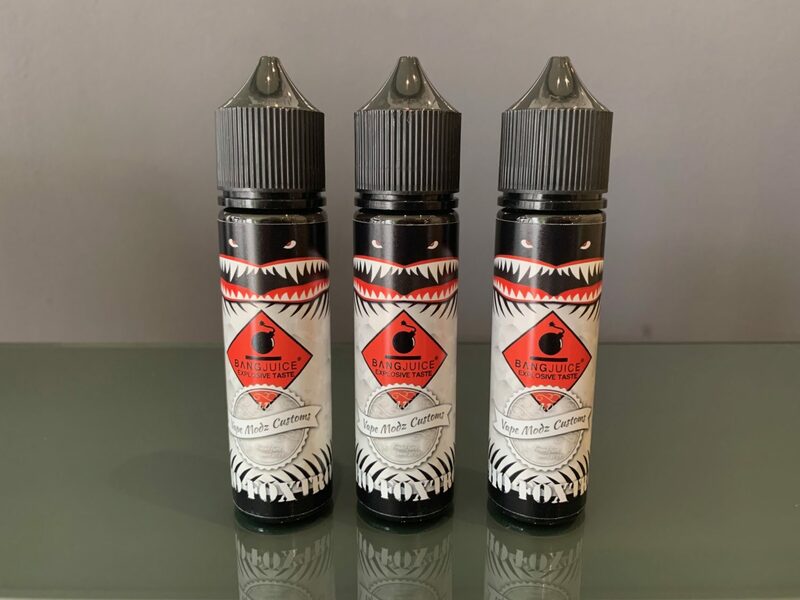 Neu im Shop Bang Juice Echo Foxtrot Aroma!! Home / Aromen / Neu im Shop Bang Juice Echo Foxtrot Aroma! !